A heavy rain alert remains in force for the Fiji Group. 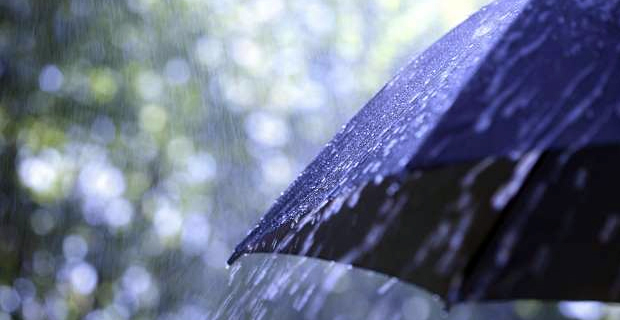 The Nadi Weather Office says a trough of low pressure remains slow moving over the country. Localised heavy fall may lead to flash flooding of low lying areas.